A deadbeat dad can create genuine financial troubles for children and their moms. Hiring a private investigator is the best way of finding your deadbeat and reminding them that their monetary obligations will not go away easily. Associated Investigators, Inc. in Washington, DC, can provide you with information about where your child's father is living, where they may be working, and if they have any assets in their name. When your child's other parent is not paying child support, we are able to help you collect where the government falls short. Our responsibility is to find you as much information as possible about them to help you get the legal system to take action and help you get your child's money. Deadbeat moms exist also, and fathers should not have to raise kids alone, either. If you are a dad whose spouse has run off and left you to bring up the kids alone, we advise you to follow the very same guidance. 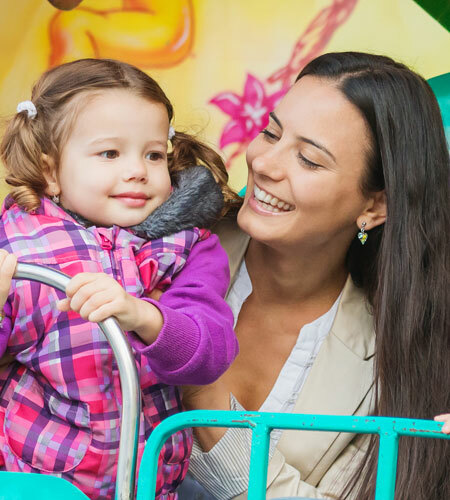 Expert investigators have the training and resources to discover the parent in question, whether they currently reside in another town, city, state, or country. We are professionals when it comes to bringing these individuals to justice by reporting their location to the authorities who might elevate the matter to the criminal level.